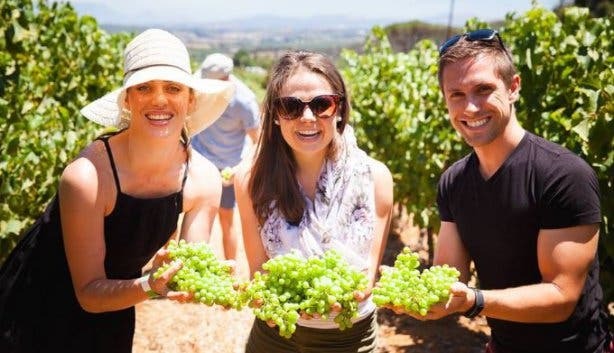 Weekend-long festivals to events fit for the whole family this January – here’s how to welcome the new year and celebrate Cape Town’s unmatchable summer vibe with street soirees, family festivals, grape stomping, music festivals and so much more. TP Le Pique Nique at Nelson Creek Wine Estate is a massive yearly family picnic. 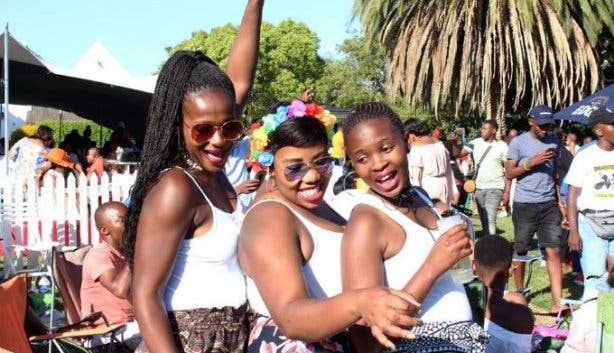 The two-day event (26 December 2018 and 1 January 2019) is focused on family and offers activities such as jumping castles, swimming facilities, face painting for the kids. The older members of the family will be able to enjoy live performances, braais, hookahs, an area to swim plus a bubbly lounge hosted by Pongracz at this family-focused fest. PRICE: Early bird general tickets cost R150pp, general tickets cost R220pp and kids tickets (aged 3–12) cost R100pp. 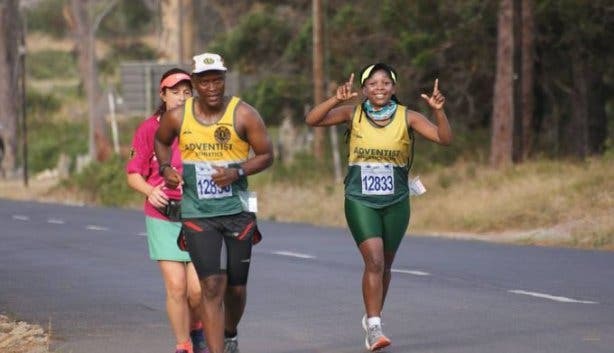 The annual STBB Red Hill Marathon runs through Kommetjie, Misty Cliffs, Scarborough and the Perdekloof picnic site, where marathon runners veer off towards Cape Point, while the rest continue over Red Hill, making for a shorter running track. The first woman and man who conquer the race track in either the marathon or classic run will win a R500 gift voucher from Sportsmans Warehouse. There’s also a 5k fun run. There’ll be loads of lucky draw prizes too. PRICE: R140pp (an extra R65 for a temporary licence for unlicenced runners, runners aged 70 and up run for free). The 5k fun run costs R30. Enter online here. 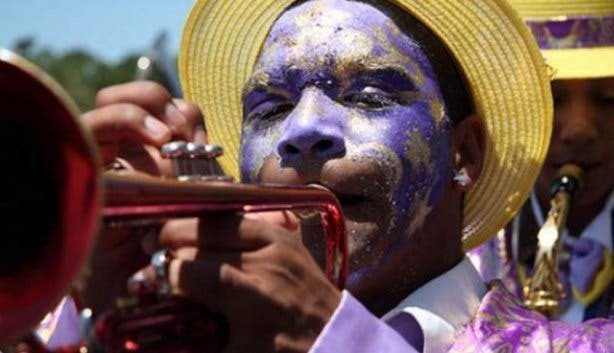 The Cape Town Minstrel Carnival or “Kaapse Klopse” is the city’s longest-running street party, where thousands of musicians, singers and dancers celebrate together every year. Banjo-picking painted faces and an unmatchable energy come alive at this traditional event, which is followed by dancing, singing and costume competitions at the Cape Town Stadium. The annual new year parade, Tweede Nuwe Jaar, is a part of the carnival and is free for the public to watch. Don’t miss this celebration of Cape Town culture. PRICE: Free. Price for the competitions and shows at the Cape Town Stadium will be announced closer to the time. 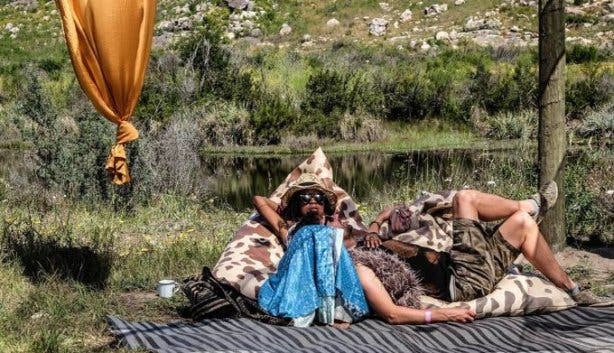 Escape to the scenic Lilo River on Grootfontein Farm in Citrusdal for a weekend of music, camping and celebrating the ever-popular music festival group Wolfkop Weekenders’ fifth birthday. The line-up includes the likes of vinyl DJ Abby Nurock, electronic group Austrian Apparel and Australian dance duo Cabin Crew. Pack your lilo and get ready to relax on the river at this annual weekend festival. PRICE: Ticket prices range from R1175pp–R9525pp according to the package. Tickets can be purchased through their ticketing site. For this year’s Sun Met, a highly anticipated event, you’re encouraged to dress in glittering golds, precious metals and luxurious African-inspired fashions. 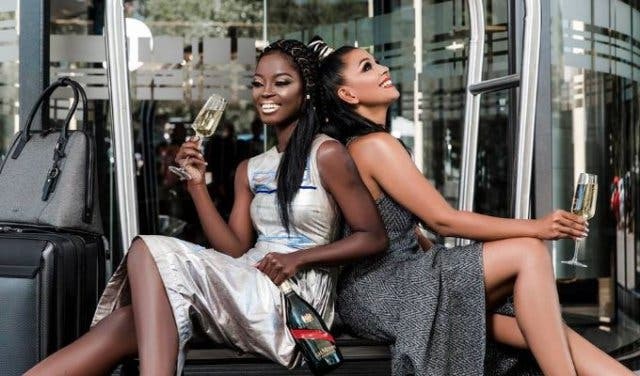 The theme this year for the event is African Luxury: Precious Metals, and the high-profile local fashion designers partnered with the event are Biji La Maison, Ole Ledimo of House of Ole, Mzukisi Mbane of Imprint ZA and Warrick Gautier. 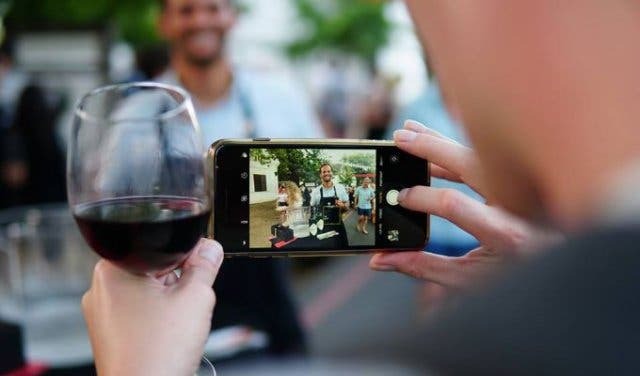 It’s on, as usual at, at Kenilworth Racecourse on 26 January 2019, and there will be plenty of fine food, drinks and entertainment at this glamorous event. 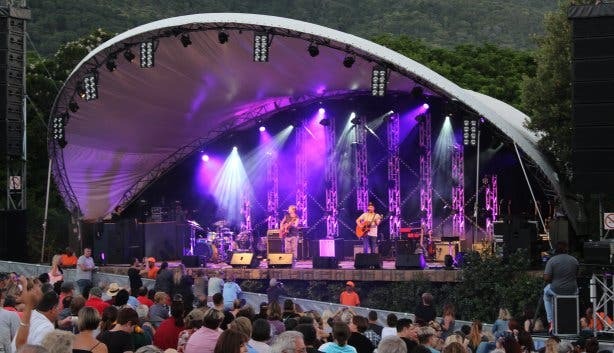 PRICE: Tickets are available via Ticketpro.co.za and costfrom R150pp–R11 950 per site according to the package selected. 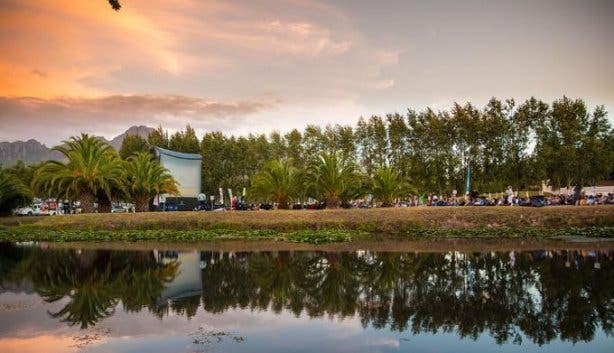 Loads of movies – 110 of them – at over 37 venues, The Galileo Open Air Cinema is bringing the best of the outdoor movie experience with unchanged prices from last year and screenings at the brand new Battery Park. Plus, the “snuggle” and VIP seating options are back. See which days and venues will be hosting this awesome summer experience. Thursdays and Fridays: rotating between the Waterfront’s all-new Battery Park, Century City, Kenilworth Racecourse, Rustenburg Girls High School and more. See all The Galileo Open Air Cinema Thursday and Friday movies. Family Sundays: Screenings take place over the school holidays at Kelvin Grove in Newlands. 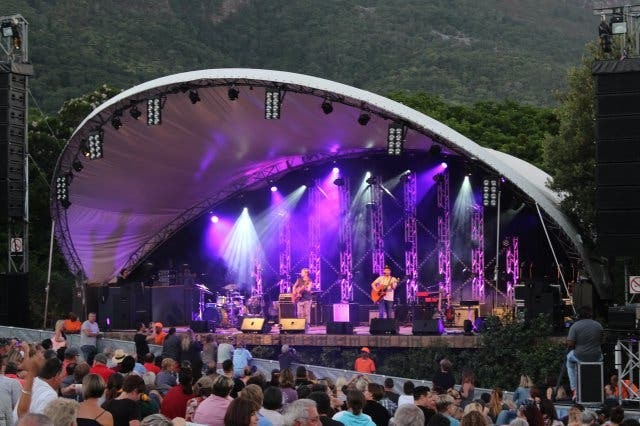 Pick a date, pack a picnic basket, round up your friends for a relaxed or high-energy (depends who’s performing) Sunday at the Kirstenbosch Summer Concerts. Boney M is the international act, and the local acts are world class: we’re talking Fokofpolisiekar, Goldfish, Mafikizolo and Mi Casa. It’s an all-summer-long sunset and live music picnic experience. PRICE: Tickets are available via Webtickets.co.za and costs vary from R150pp–R220pp according to the package selected. 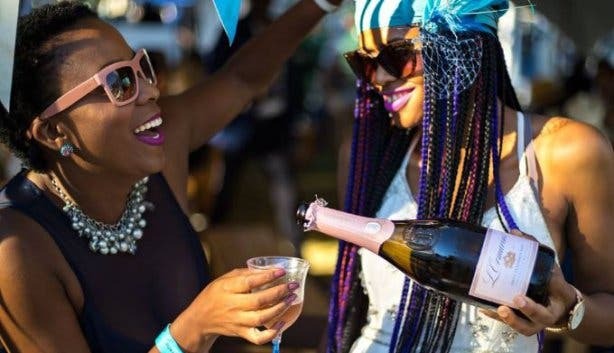 Dress to impress at the third year of The L’ormarins Queen’s Plate Racing Festival this January. 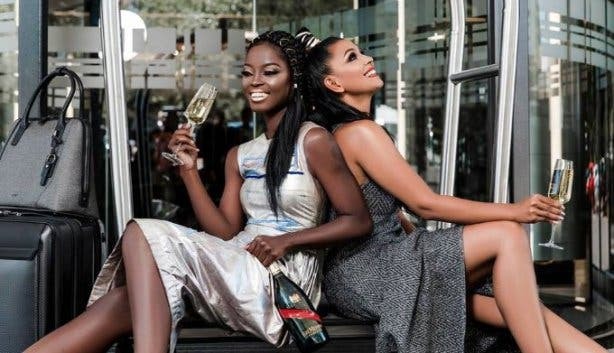 Being one of the most stylish events in Cape Town, all guests are required to stick to the blue and white dress code and are reminded to keep it glamorous. “Best dressed’” and “best hat” competitions run throughout the day at this royally stylish event. PRICE: Tickets are available via Computicket.co.za and vary from R300pp–R3500pp according to the package selected. 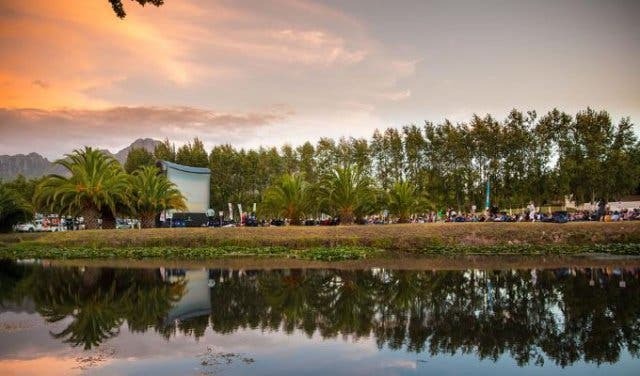 This family-friendly event taking place at Delheim in Stellenbosch makes for the ideal summer’s day out in the winelands. Besides the messy and fun activity of grape stomping at the Delheim Start Of Harvest Festival, there will be live music as well as a harvest table to tuck into for lunch at this outdoor festival fit for the family. PRICE: Tickets are R650pp for adults and R150pp for children under-18.